New York: Wine Lovers Delight…. 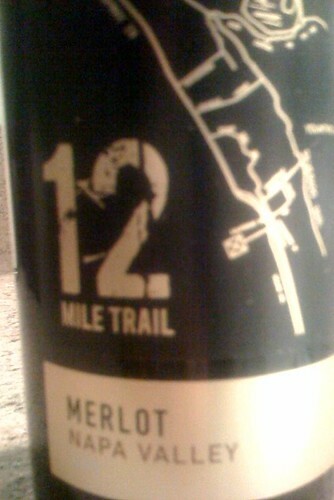 NEED A CITY ‘WINE COUNTRY’? HOW ABOUT CITY WINERY?…. In the heart of the West Village sits Michael Dorf’s wine factory/wine club. 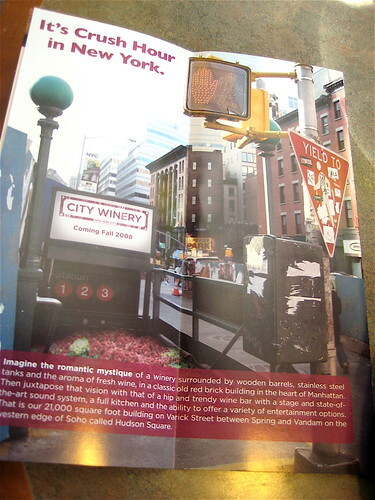 City Winery with its French Oak and Stainless Steel barrels lets you create (customize) your own wine! You start by joining City Winery’s exclusive “wine club” (for an annual fee of $5,000). This $5,000 membership fee lets you (a) customize your wine and (b) take home 250 bottles of your own label….After you’ve created your private label you can enjoy same table side in the concert hall atop the winery. (Michael Dorf also owns the popular “Knitting Factory”. 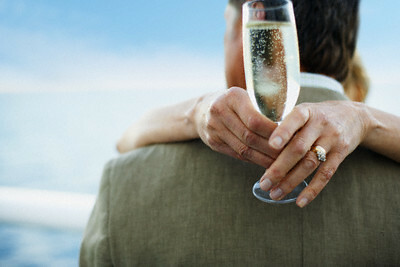 WINE: THE DRINK FOR LOVERS…. THE HISTORY OF WINE MAKING: Did you know that in the Middle Ages the Benedictine Monks became the largest producers of wine in France and Germany? Dom Perignon was a Benedictine Monk. WANT WINE CLUB 101 AND HOME DELIVERY ? “The Discovery Club” wine club from The Wall Street Journal…. Renee Ashley Baker resides in Cherry Creek/Denver (and Renee Ashley Baker will be moving to Germany and then later moving to Monaco Monte Carlo). I, Renee Ashley Baker, will be traveling to New York City (hopefully with one of my “eHARMONY men”) to sign a contract with Ford Modeling Agency. Ford Modeling Agency will represent Renee Ashley Baker to 21 Companies (which include Moet/Louis Vuitton, Jimmy Choo, Chanel, Chanel Perfume–that is, “Renee Perfume by Chanel”– Chanel Cosmetics) and…Rolex of Switzerland…. You are currently browsing the archives for the champagne category.